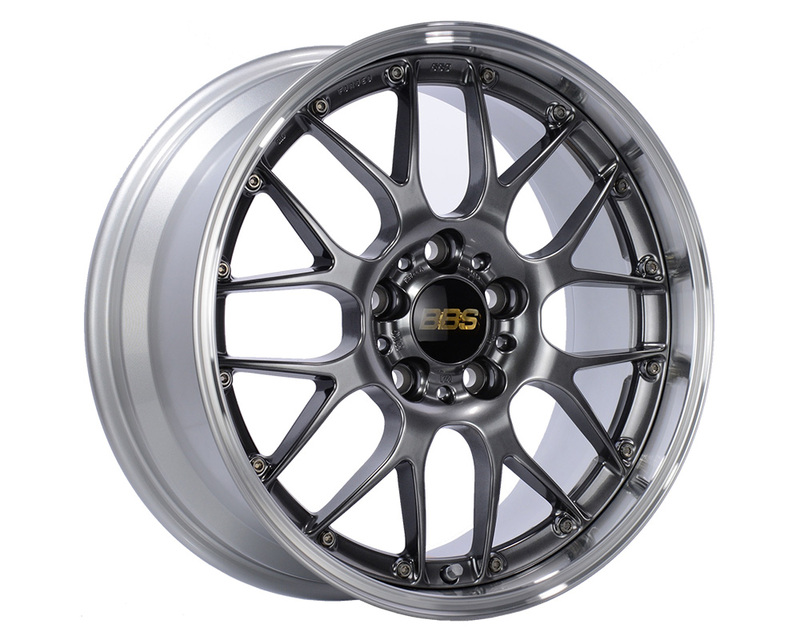 In 2004, BBS was voted Entrepreneur of the Year in Germany by certified public accountants Ernst & Young. 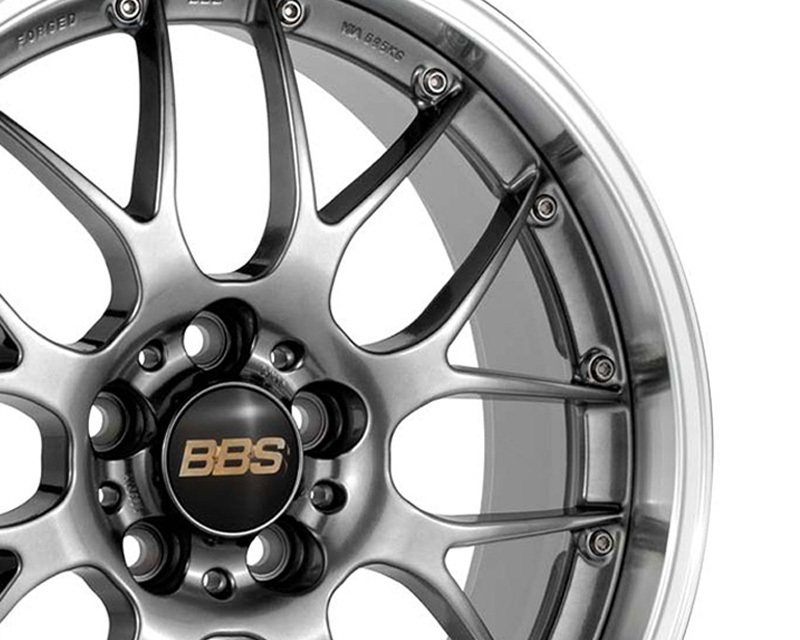 With 1,200 employees, environment-friendly production processes, and a dominant presence in the light wheel market, BBS is considered one of the most successful companies in Germany. 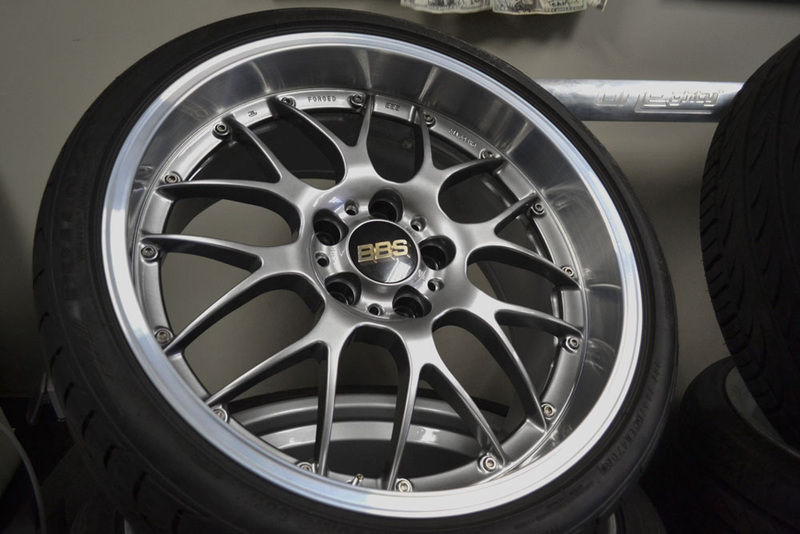 Today, BBS continues to transfer race car technology and race-bred performance to road wheels designed for the latest high-performance luxury automobiles. 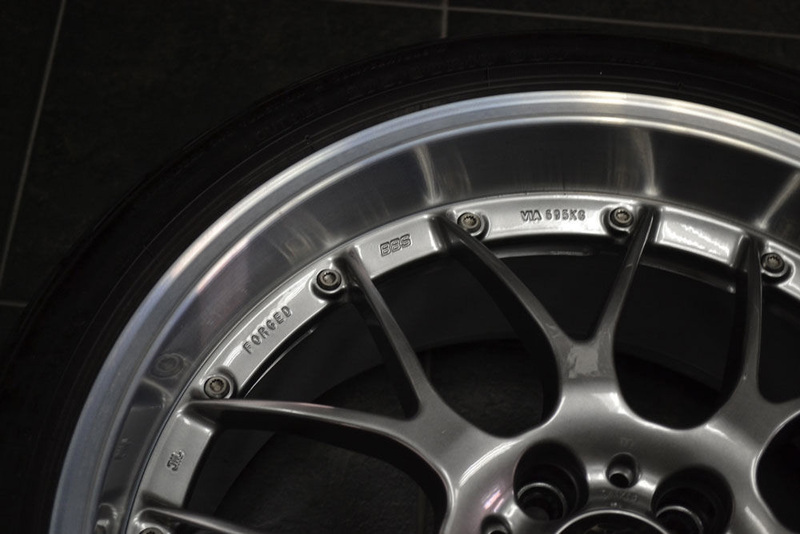 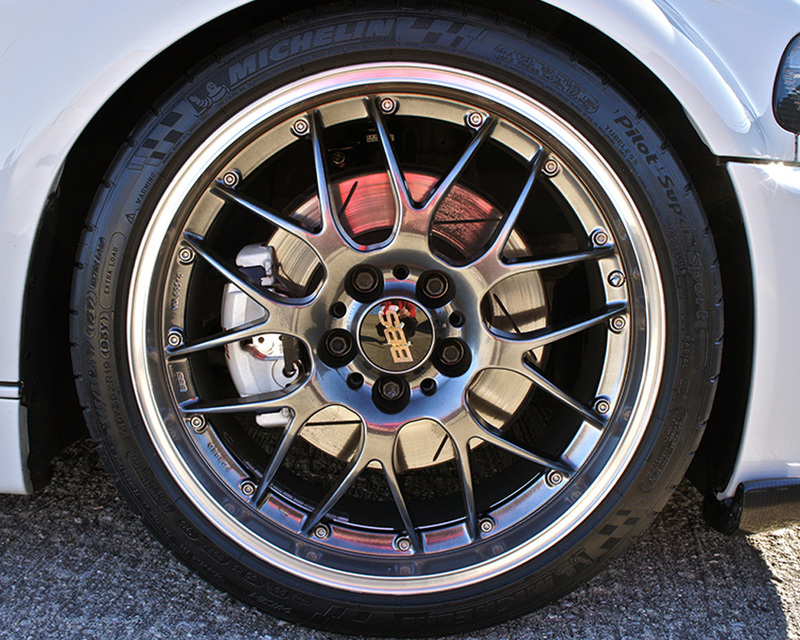 As always, BBS pushes itself to set new standards, aiming to radically reduce wheel weight while ensuring absolute concentricity, perfect balance, and the stability its reputation has been built upon.